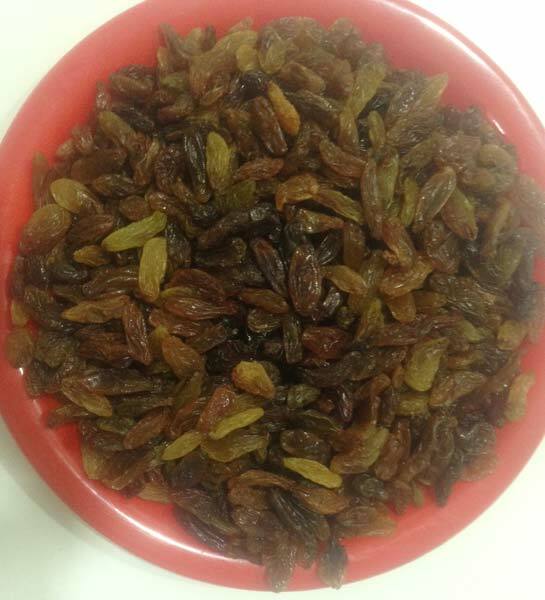 We have a strong foothold as a capable Exporter and Supplier of Malayar Raisins in Maharashtra, India. 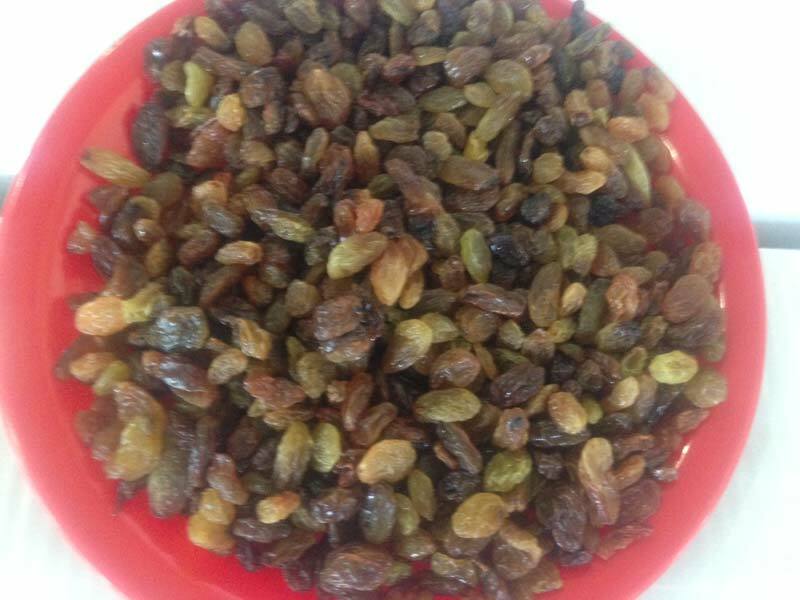 We are engaged in providing fat-free Malayar Raisins that are enriched with fibers and anti-oxidants. 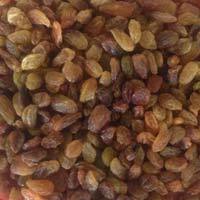 They are organically cultivated and hygienically processed at our vendors end. 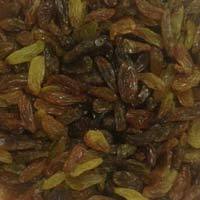 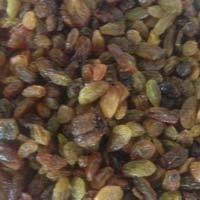 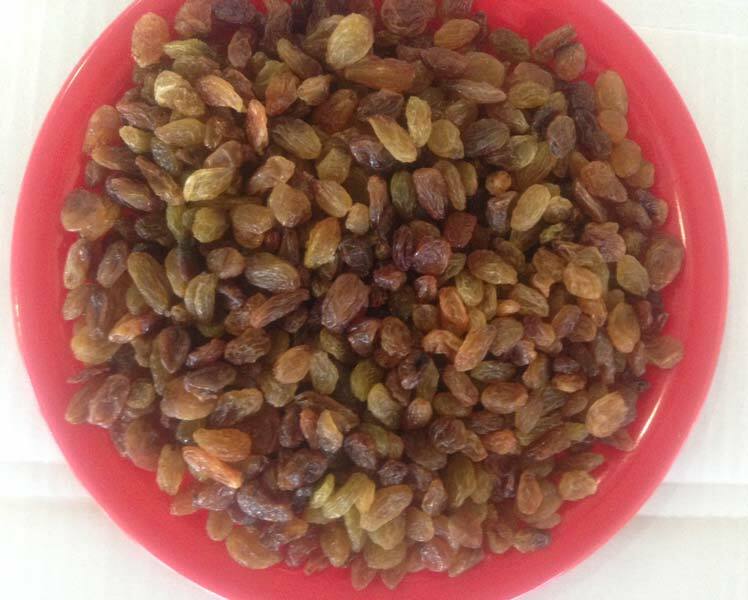 Moreover, Malayar Raisins are obtainable in small and bulk quantities, at pocket friendly rates, from us.